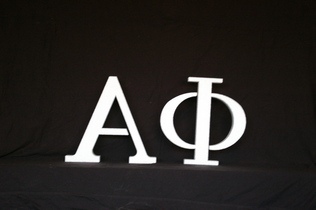 These letters are fun to paint and decorate for Sorority & Fraternity dorm decorations , parties and Big / Little gifts ! 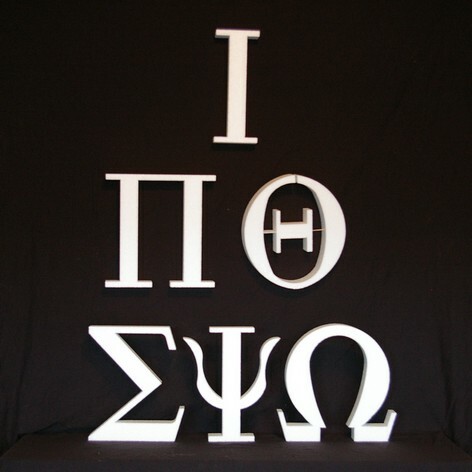 They are made of 1.5# high density styrofoam , lightweight and very easy to hang , so you can show your Greek affiliation with Pride @ all your Events! 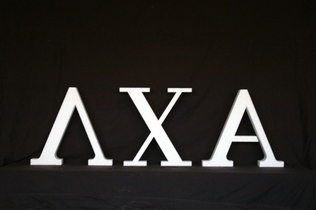 Specified Letters are made per order @ any quantity you request , They measure 2" thick x 12" x 12" standard size. 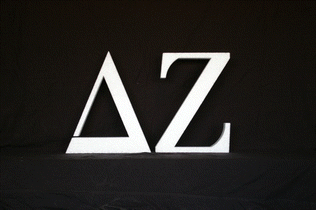 prices start @ $5.00 per letter. Please Note :It is recommended that water-base paint to be used on all foam products !